You will find Amorgialos at the end of the jetty to your left as you disembark from your ship as you arrive in the Port of Aegiali. We open everyday until late in the night from Greek Easter throughout the summer months until the end of September. 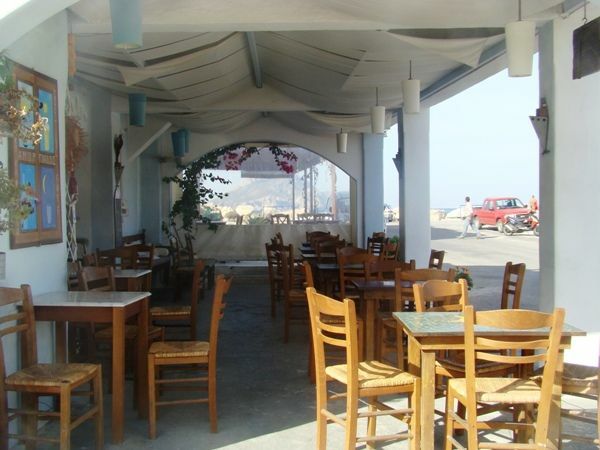 With greek live music several times per week, local drinks and warm atmosphere, you'll defenately enjoy your time at this "ouzeri". 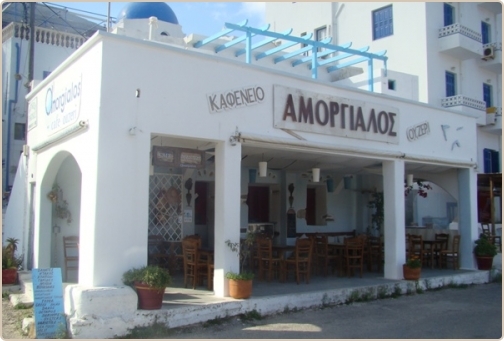 Get down to Amorgialos - your Greek holiday fun starts here!